Breaking news – UAE residents must now submit their Emirates ID to banks in order to avoid suspension of their debit and credit cards…. If you’ve renewed your Emirates ID card recently, make sure you send an updated copy to your bank as soon as possible. This new rule, stated in a central bank circular, applies to all UAE residents who have not already handed in the documents. According to the circular, failure to do so will result in a temporary suspension of your bank account – including ATM withdrawals, debit and credit card transactions. 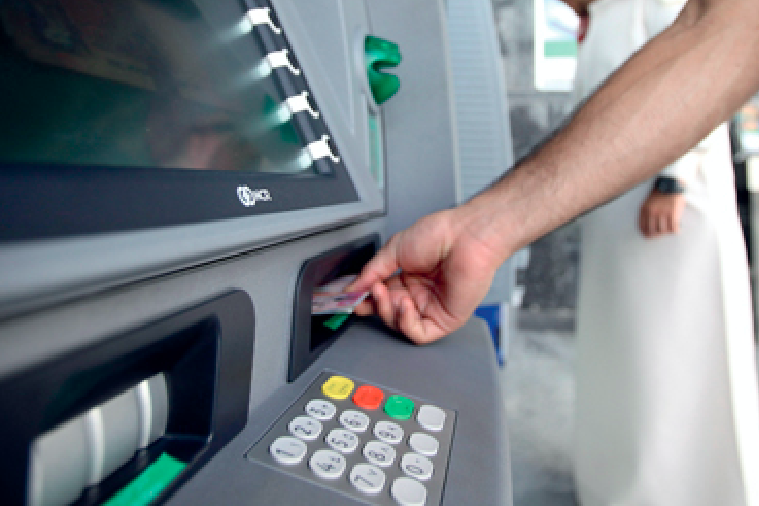 However, customers will be able to withdraw cash directly from an ATM at the bank’s branch. If the records are still not updated after 3 months, the bank cards will be suspended completely. Customers are urged to update their records by 28th February, 2019 to avoid any repercussions.